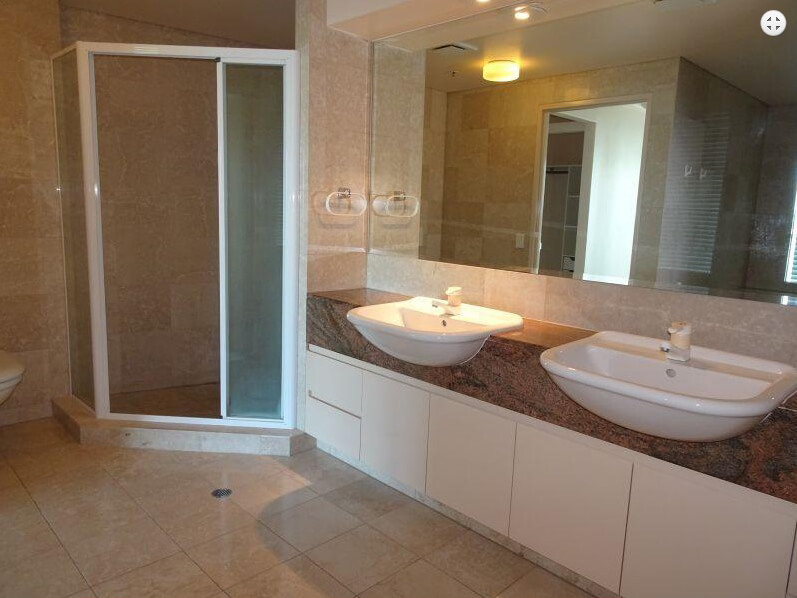 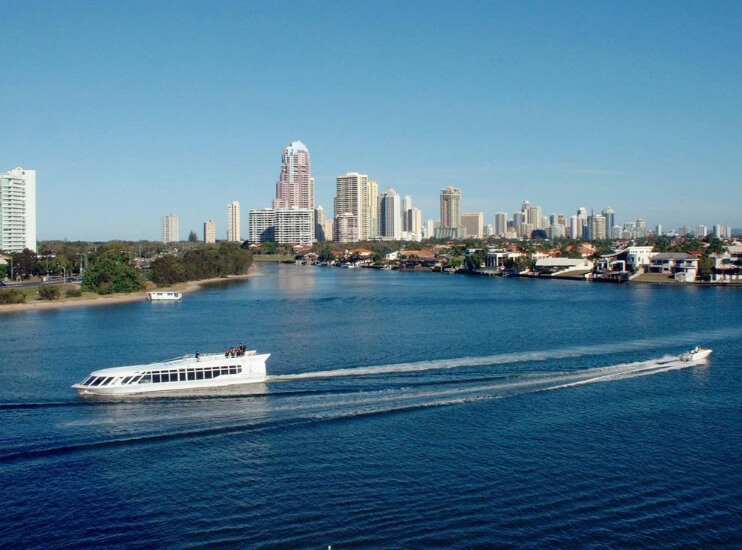 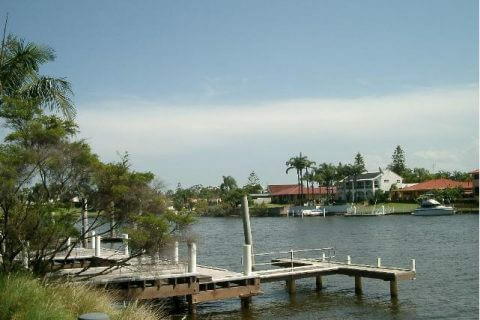 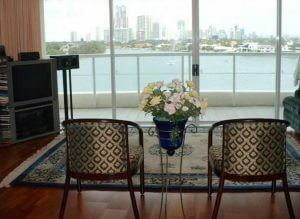 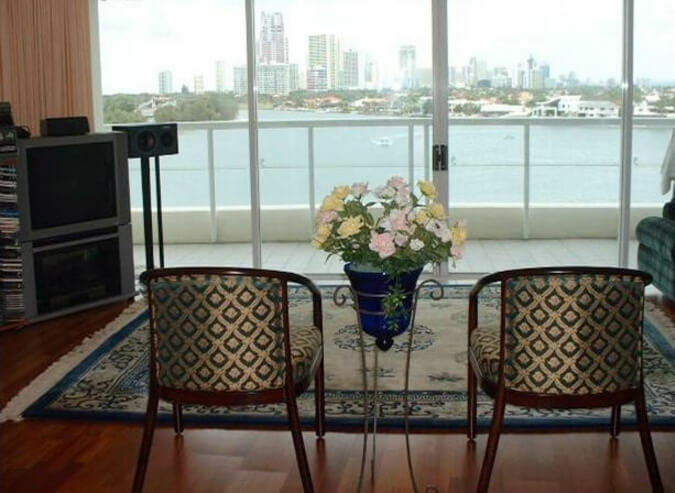 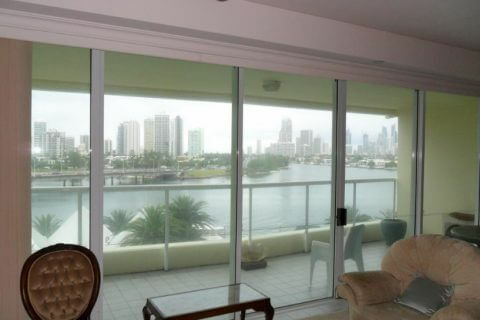 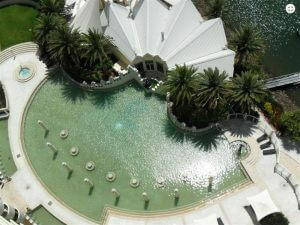 Sensational river and Surfers Highrise views have an immediate impact as soon as you walk in. Never to be lost and total privacy. 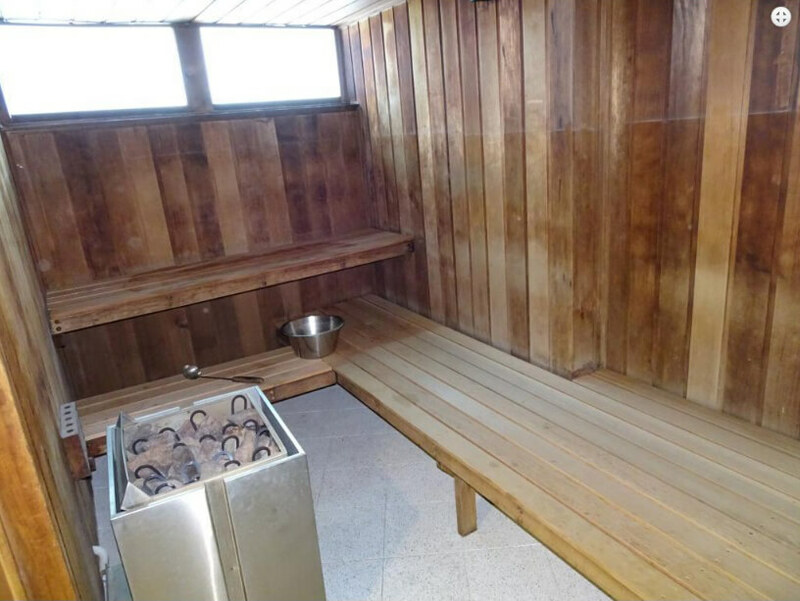 This unit has had some refurbishment – timber flooring, Master walk in robe combined with study area. 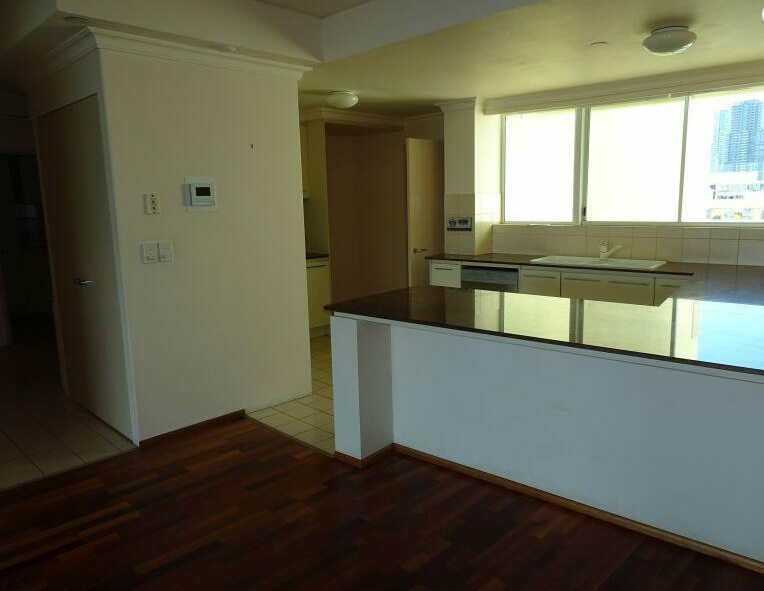 This 183m2 style of unit has a spacious laundry and massive pantry – you could easily make a preparation area in it. 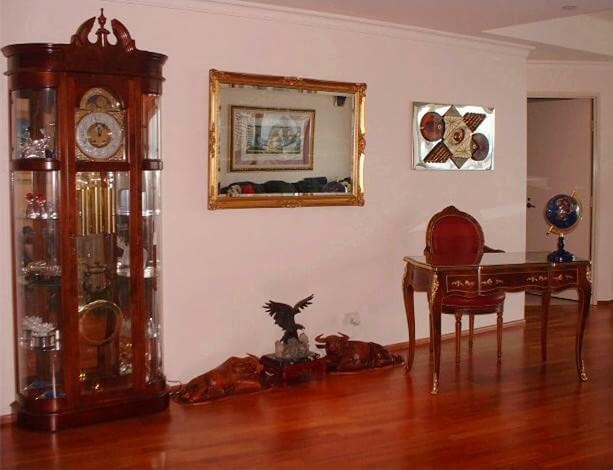 Welcoming entrance leads to the living area. 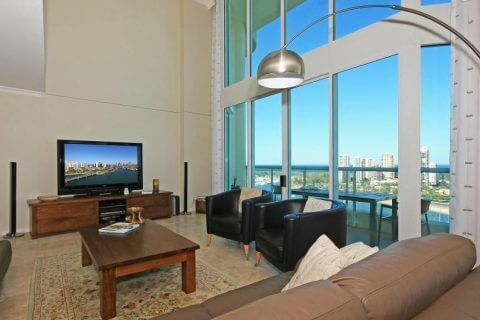 Light and airy with cool breezes flowing through the unit from the river to north easterly aspect overlooking Southport highrise. 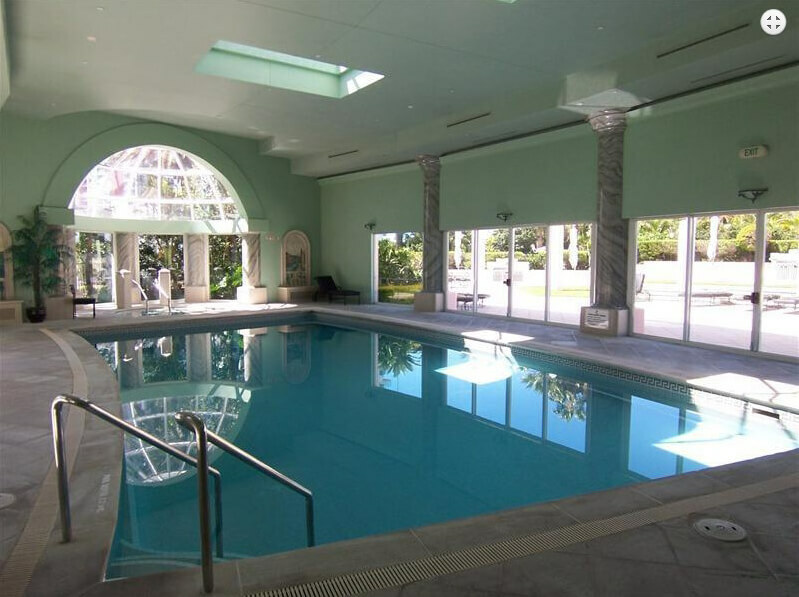 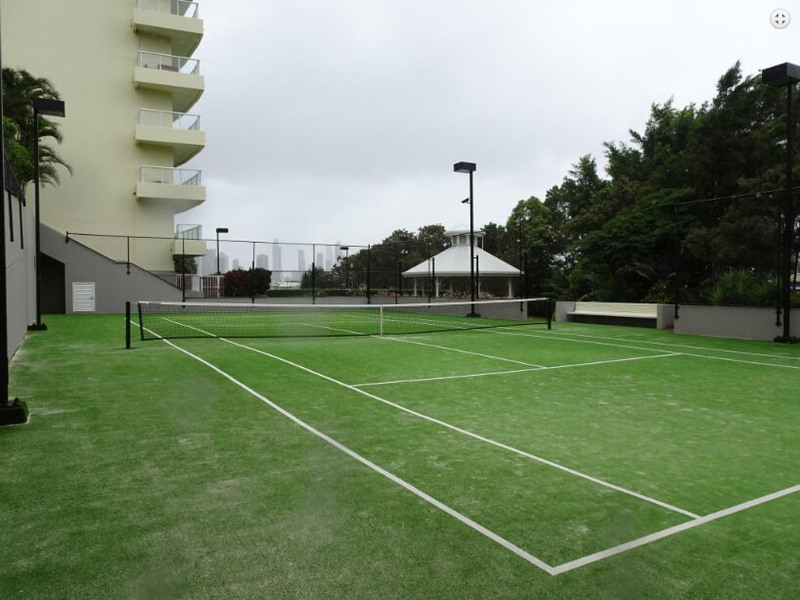 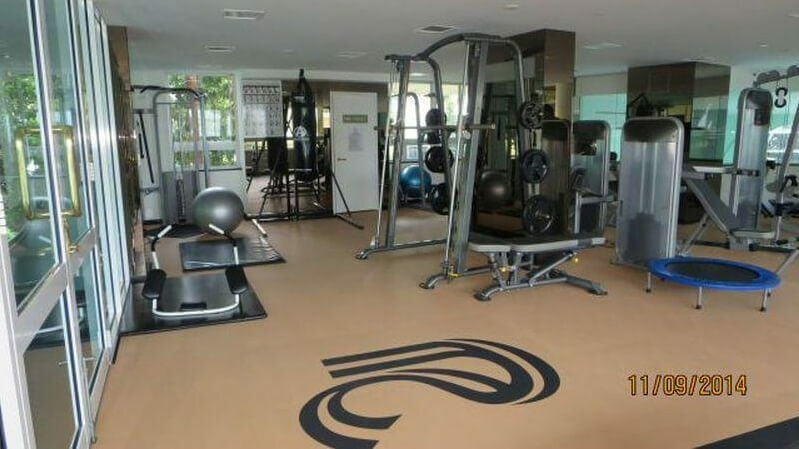 Rivage Royale offers a resort lifestyle with indoor heated pool and spa, huge outdoor pool and spa, gym, locker room billiard table and 2 flood lit tennis courts. Barbeque facilities are dotted throughout the landscaped gardens. 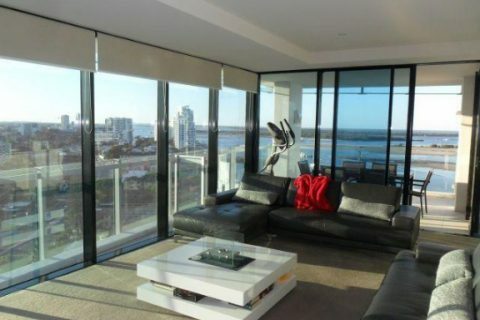 Sensational river and Surfers Highrise views have an immediate impact as soon as you walk in. Never to be lost and total privacy. 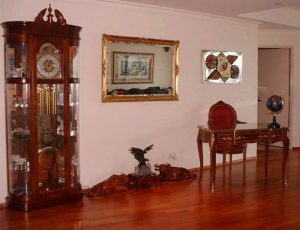 This unit has had some refurbishment - timber flooring, Master walk in robe combined with study area. 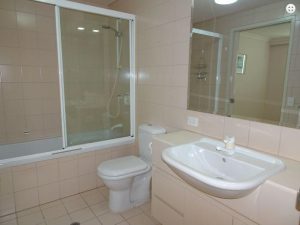 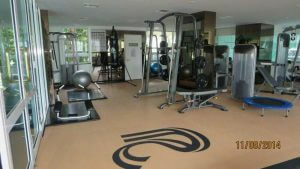 This 183m2 style of unit has a spacious laundry and massive pantry - you could easily make a preparation area in it.